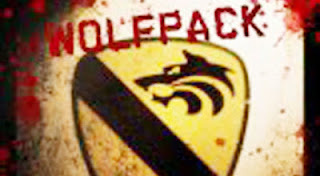 Wolfpack connected Omid Mashinchi has been sentenced to two years in a U.S. prison after he admitting to international money laundering. 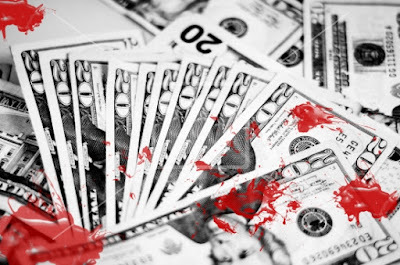 He wired hundreds of thousands in dirty money to the U.S. 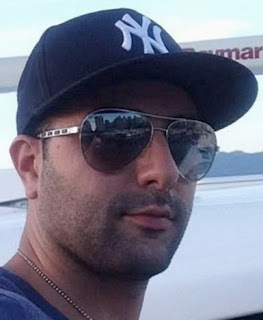 The former Vancouver realtor admitted to leasing condos to gangsters, including the notorious Gavinder Grewal who was executed in one. Mashinchi was charged in a sealed indictment and arrested in April when he flew to the U.S. to visit family. He has been in custody since. The high-end condos and houses Mashinchi leased to criminals were targeted by drive-by shootings or were used as stash houses for drug trafficking. Mashinchi's leasing operations seem to have continued without interruption during his incarceration. Despite numerous complaints that he was leasing out 3rd party properties in buildings that didn't allow rentals, many commercial websites continue to send unwitting customers to Mashinchi's 'Residence Club'.